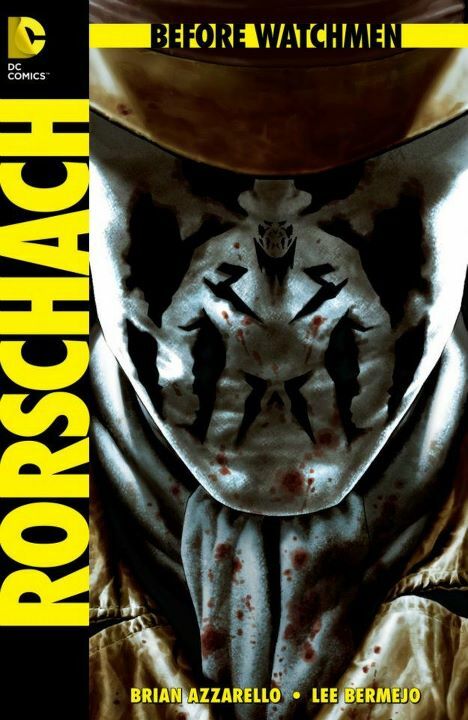 Well, like it or not, Watchmen will be making a return, even though die-hards may cringe [rage & cry heresy] at the thought of a Watchmen story devoid of Moore and Gibbons, DC’s prequel project is clearly not aimed at the Watchmen zealots. Before Watchmen is DC’s way of staying fresh, interesting…and perhaps controversial, and what better way to do that then by dusting off an old classic, revered as the greatest graphic novel of all time? Of course, if one were to so choose, they needn’t read Before Watchmen, thus saving everyone the needless grief of fanboy fanny wobbles, but I’d wager that whether you’re a casual reader or die-hard fan, you will check out Before Watchmen, just to see how it turns out, because in the back of your mind you’ll always know that it’s there…waiting. This entry was posted in Comics, News/General and tagged alan moore, before watchmen, dave gibbons, dc comics, watchmen. Bookmark the permalink.